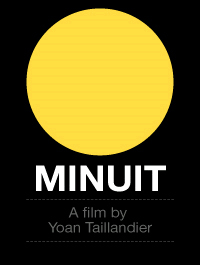 Minuit (midnight in French) is a new video from French Filmmaker Yoan Taillandier. The video is filmed entirely at night and has a really creative flowing vibe to it. Magenta rider Leo Valls has the stand out part to me, but the cool thing about the video is that its street cruising at its best. This video reminds a lot like the old Powell videos where the dudes are just out cruising the street. Its from France so its limited in numbers. Get down to the shop or call to get a copy.